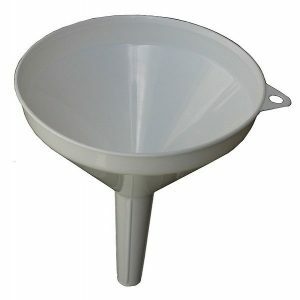 Rather, you should think of an inverted funnel. It’s an effort to move your customers along this path, and that effort must be powered by a value proposition that propels your customers up through the funnel. It is the marketer’s job to understand the buyer’s journey and create a sales and marketing funnel that enables the buyer to decide if the product is a good fit for them. Along the way, your buyer will have questions and need certain information to move them closer and closer to a product purchase. For example, that funnel may consist of freely available content published on a website aimed at the overall pain point a potential customer has. 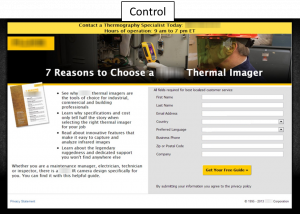 That content then includes a call-to-action to sign up for email for more information. That email list includes a lead nurturing campaign that answers key questions as customers have them, ultimately leading customers to talk to sales reps to answer their most specific and complex questions. This process often isn’t linear, and you may discover that your product(s) essentially has many funnels, based on different buyer types (e.g., influencer vs. decision maker or healthcare industry customer vs. publishing industry customer). For each step a customer takes through the funnel, you must make sure to express the value of your offering relative to their place in the buyer’s journey. At each of these decision points, you are trying to earn a micro-yes from the ideal customer to get to the ultimate yes (a purchase). The biggest challenge becomes knowing which value to communicate when. This is known as value sequencing. You are not trying to throw the kitchen sink at them all at once. You are seeking to walk them through a sensible process to make the right decision for themselves. The homepage is a place where value sequencing is especially significant and difficult. What is the most important information most of your prospects should know? 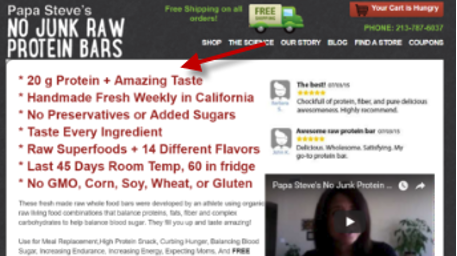 When Papa Steve’s No Junk Raw Protein Bars redesigned its website, it achieved an 18% increase in revenue thanks in part to better value sequencing. 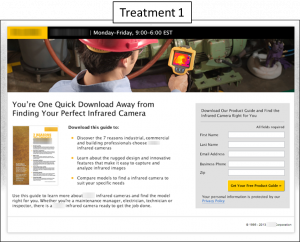 This challenge of value sequencing on a homepage is a microcosm of how to value sequence throughout the entire funnel. Here’s an example. SolarWinds posted 25% year-over-year revenue growth by sequencing value to potential buyers in its funnel. The software company built a funnel that started with overall educational content (e.g., network monitoring fundamentals, IP configuration, etc.) with higher-value content behind a registration barrier. This showed the overall value of the company in its understanding of the industry. Farther along in the funnel, the company offered free tools (like a Syslog server) that were complete versions of the products that had high utility value for customers and also were related to its main products. This demonstrated value, namely, that the company made quality, helpful tools. Even farther along the funnel, the company communicated value to customers it determined were ready to consider a purchase (after receiving the initial two stages of value) by providing trial versions of the company’s paid software tools. 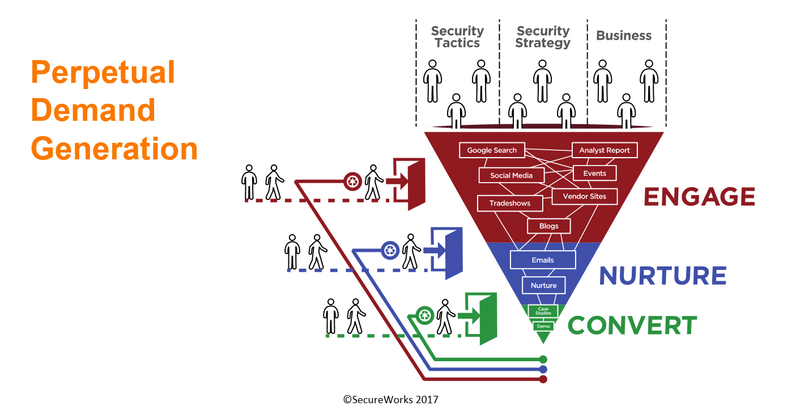 For value sequencing to be effective, the marketer must do a good job of communicating the right perceived value at each step of the funnel for the customer. This is where the proper sequencing of value messaging can be so important. 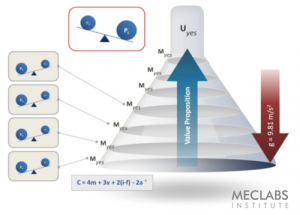 A MECLABS Institute Research Partner had this challenge. The value sequencing of the offer was correct, but the value messaging at that stage in the funnel wasn’t in sync. Take a look at the control below. It had improper value messaging on a landing page with a form that was promoting downloads of a guide. 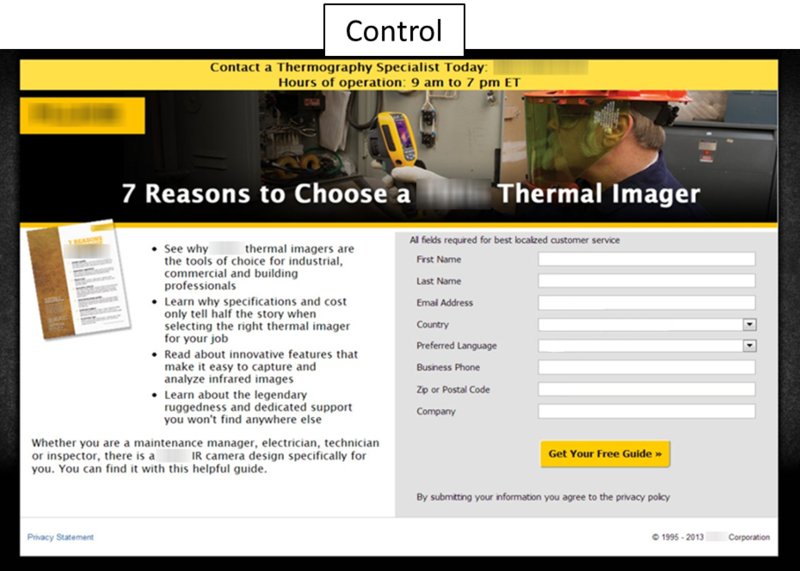 The headline said, “7 Reasons to Choose a [Brand Name] Thermal Imager.” The manufacturing company was essentially selling its product. But that ask was premature at this point in the funnel. 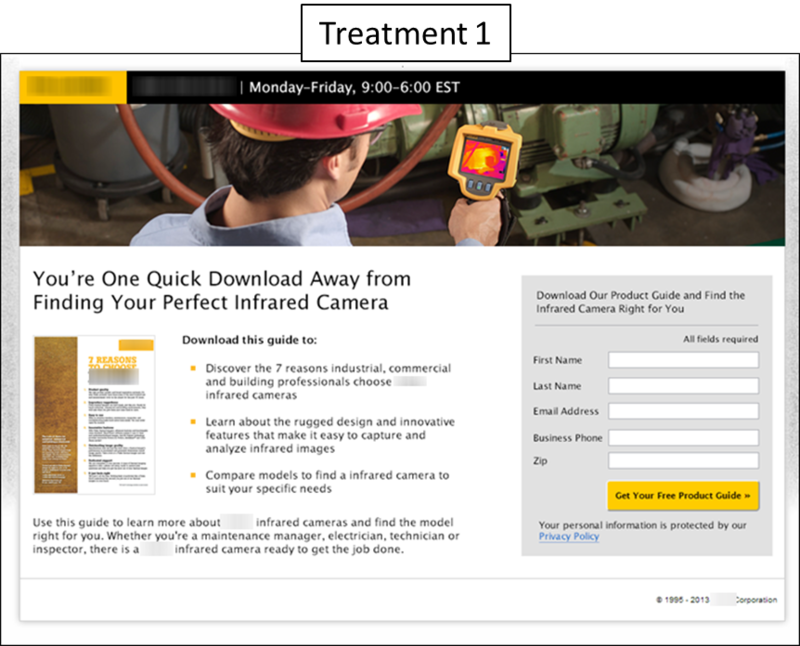 The manufacturing company worked with the MECLABS team, and the value messaging was changed to focus on the value proposition of the guide itself with a new headline: “You’re One Quick Download Away from Finding Your Perfect Infrared Camera,” and other messaging focused on communicating the value of the free product guide, not the product purchase (the end goal of the funnel). 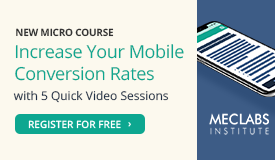 The treatment generated 96% more leads. 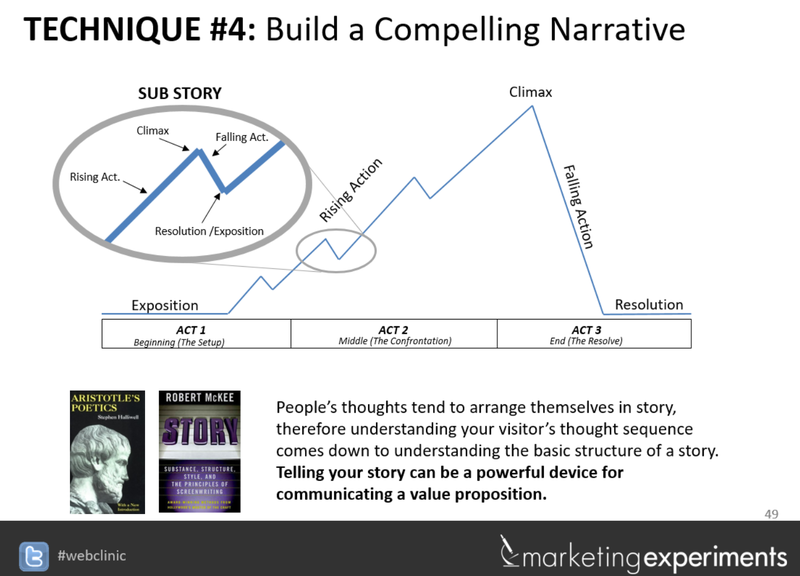 The narrative arc might be a helpful analogy as you think about value sequencing. 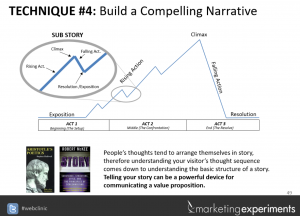 Value sequencing is like a story. Specifically, a serial. I’m not a big watcher of TV shows, but one that really got me hooked was “The Good Place.” Technically it’s on NBC, but I watch it on Hulu. I bring this up because a funnel that does a good job at value sequencing is like a serial TV show you binge-watch on Hulu or Netflix. By delivering the right value in the right order, they keep you engaged. If the writers started out by saying — SPOILER ALERT — the characters think they’re in The Good Place, but they’re really in The Bad Place, I, as a viewer, would not care yet. The writers did an artful job of delivering the right value in the right sequence to keep me moving along to the season finale, where they make the big reveal. They brought me on a journey so that plot point had maximum impact on me. Is a website really any different? Or any other marketing campaign? What value do you start with to grab your potential customers? And then what value do you need to introduce along the way to keep them moving to the final value, which so intrigues them that they want to take that final action of making a purchase? 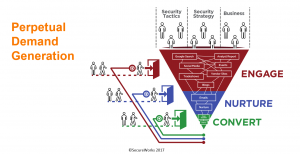 Along the way, which calls-to-action do you use to keep them moving through the funnel? Call-to-actions that you lead up to with value (rising action), have clear value for taking that action (the click is the climax), and then pay off that action/promise (falling action) — all before building to the next step in the funnel. 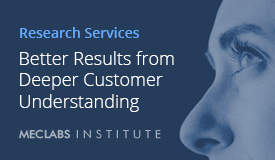 Not only must value be properly sequenced throughout the funnel, but cost must be as well. In that deeper stage in the funnel, SolarWinds didn’t only provide the properly sequenced value (trial versions) it also communicated properly sequenced cost (an online price quote engine). You must determine when to introduce the price in the funnel you’ve created, but also non-monetary elements of cost too. For example, 1-800-DENTIST increased conversions 23% by sequencing friction at the very beginning of its funnel. Originally the dental referral source asked for ZIP code, dental need and insurance/payment info on a form right at the beginning of the funnel. 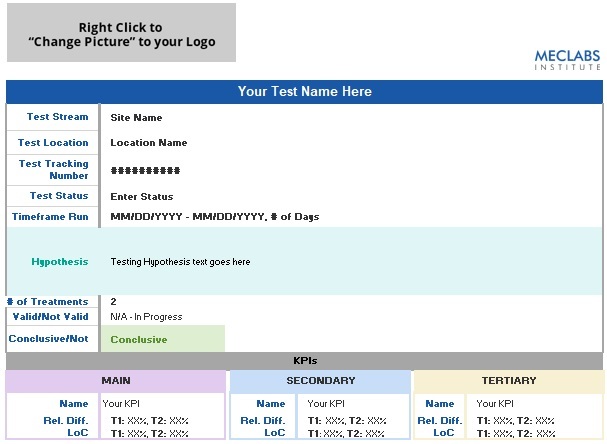 Dental need and insurance/payment info were moved to steps three and four in the funnel, respectively, leading the company to increase conversions.